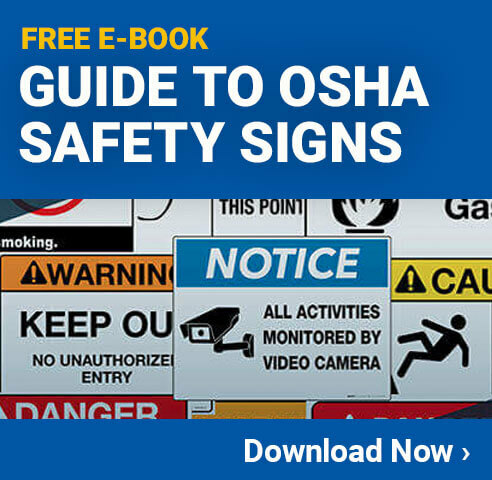 Safety is a top priority among nearly all companies conducting business. If an employee is hurt while on the job the ramifications are hefty and far-reaching. In order to make sure every employee is safe while on the job, employers need to take safety seriously and treat it as top priority. One individual who is quite well-versed regarding workplace safety is Shawn Galloway. Galloway has co-authored two books and is currently the President and Chief Operating Officer of ProAct Safety. His long list of background experience and credentials speak for itself. Below you will be able to read through our four interview questions and Galloway’s answers regarding his expansive knowledge regarding workplace safety. 1. How does safety play a key role in a lean manufacturing work environment? 2. In your opinion, what is the number one reason why people fail to sustain safety excellence within the workplace? 3. What is your advice to a safety manager when it comes to employees who repeatedly overlook safety guidelines putting themselves and others at risk? 4. How has your experience helped ProAct Safety become one of the leaders in helping organizations achieve and sustain safety excellence? We are excited to have had this opportunity to interview Galloway, he is truly an influential leader when it comes to the topic of safety. It is important to remember that safety isn’t something that just “happens,” instead it is created and intentionally implemented. Furthermore, safety cannot simply be taught just once, employees should be trained regularly on the latest safety information and guidelines. In effect, true workplace safety is achieved most effectively when it is weaved through each and every business practice. Previous post Judgment Call: Is Safety Too Discretionary? Next post Does Punishment Create Compliance?